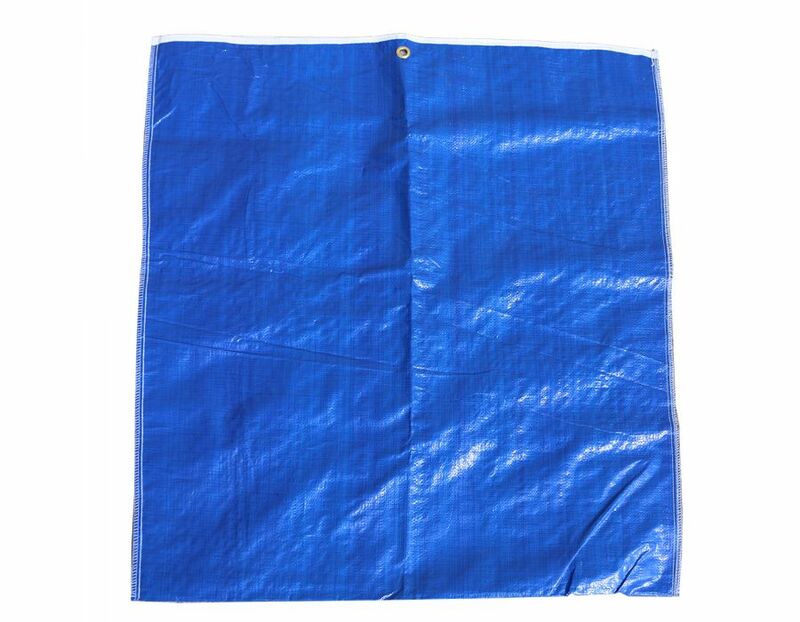 This litter bag is the replacement bag for the Litter Bag Assembly. Made In Canada. Scoop yard waste quickly and easily. 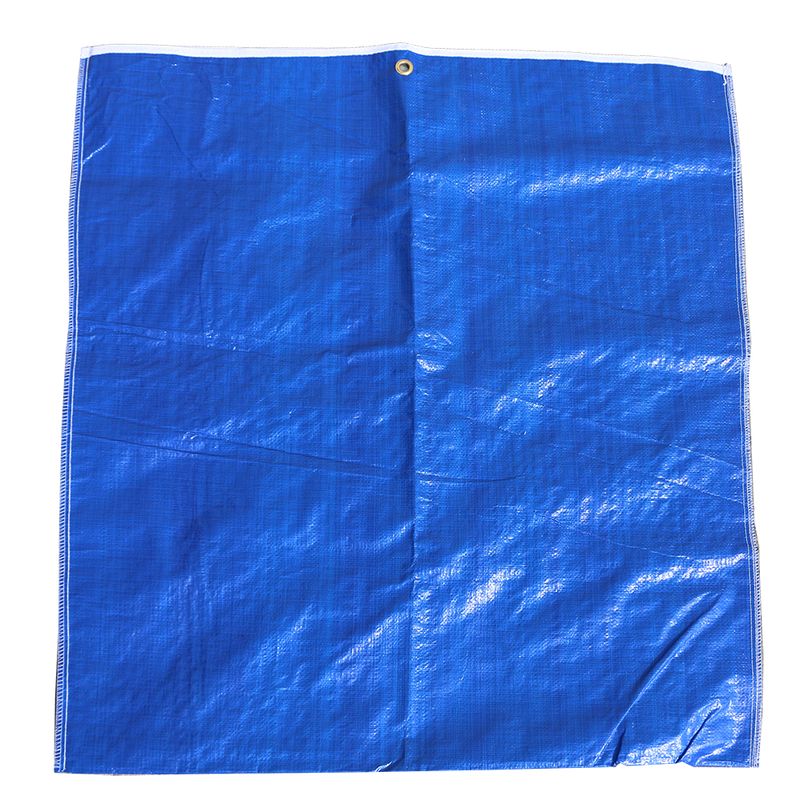 Find this Blue Litter Bag at Kooy Brothers Equipment Ltd. located at 1919 Wilson Avenue, Toronto, Ontario.